Four high school seniors from the Opelika will enroll in a four-year college/university, community college and/or vocational school in Alabama this year with help from the Alabama Municipal Electric Authority (AMEA) and Opelika Power Services through the 2019 AMEA Scholarship Program. Area winners are OPS customers. 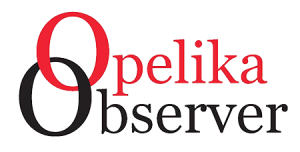 Caroline Richie Hawkins, Thomas Whittaker Krehling and Jacob Hamilton Walker, all Opelika High School students, along with Katherine Ann Dudley of Lee‐Scott Academy, will each receive a $2,500 scholarship. 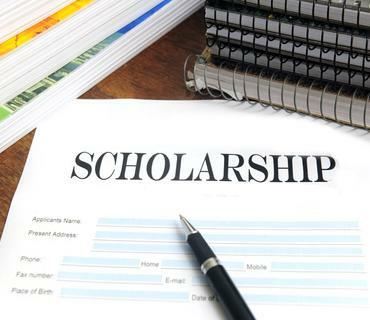 AMEA received 206 scholarship applications in the 2019 program. “We are excited to be a part of the development and growth of our local students. They are clearly making a difference in the community and have a bright future ahead,” said OPS Director Derek Lee. To be eligible for the AMEA scholarships, a student’s family must receive electric service from OPS, an AMEA member city electric utility, and the student must attend an Alabama college/university or vocational school. OPS has a rich history of providing exceptional power to the residents of Opelika. Combined with this, OPS also offers citizens in Opelika the fastest video, voice and data around with its 100 percent fiber network.